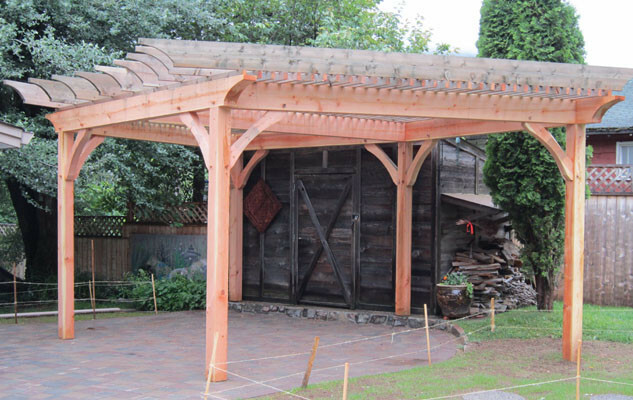 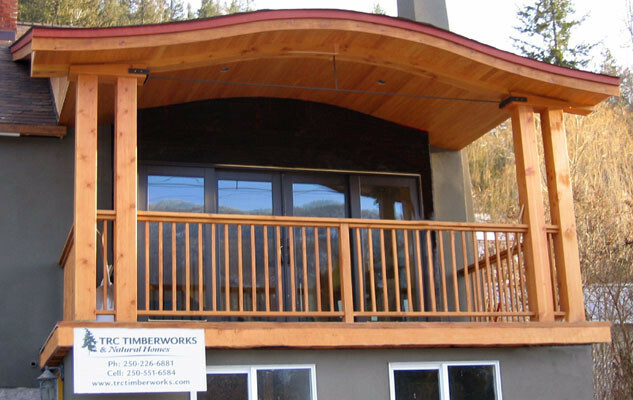 TRC Timberworks is a Licensed Residential Builder with BC Housing (Formerly HPO). 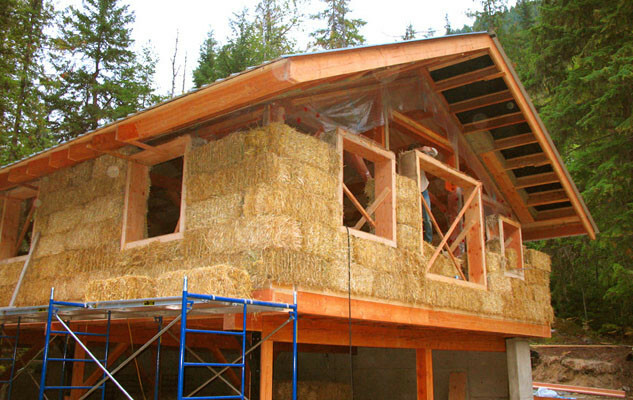 We can now pull your building permit and provide a 2, 5, 10 year warranty on your house as shown here and here. 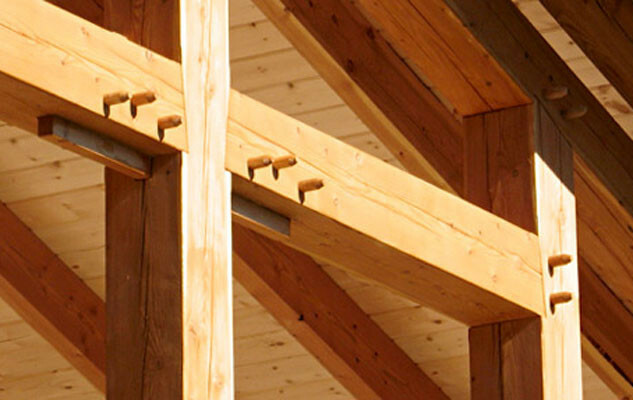 We offer custom design, general contractor services, project management, and building services. 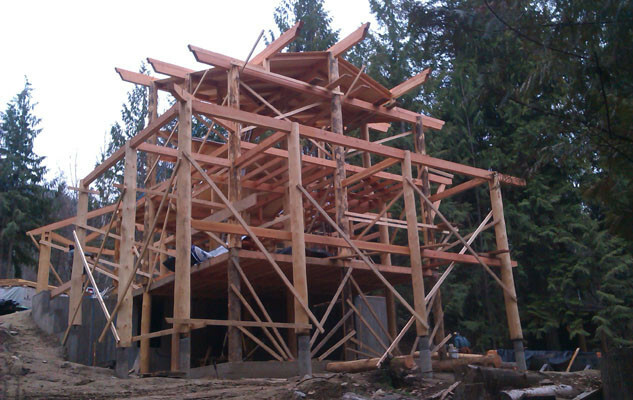 We can build your house from foundation to move in! 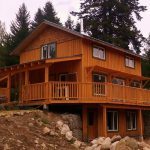 To make everything easier for you TRC Timberworks can take on every aspect of your new home from design through finish. 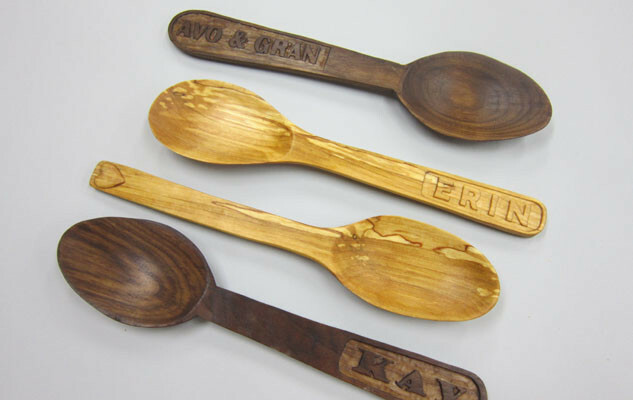 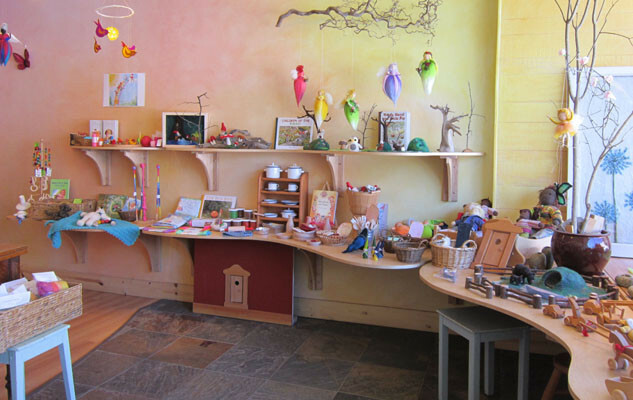 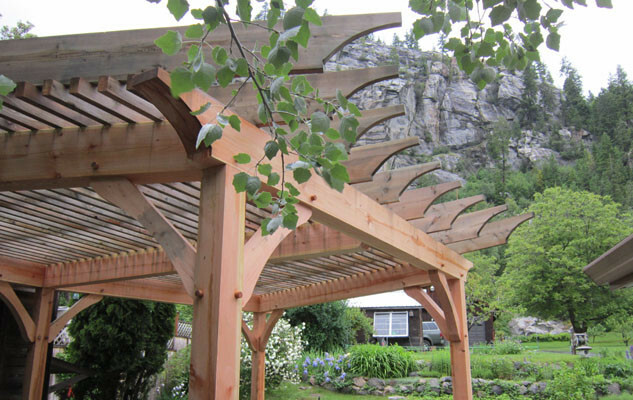 We are committed to providing you with the highest quality craftsmanship using ecologically viable products, for your health and the environment. 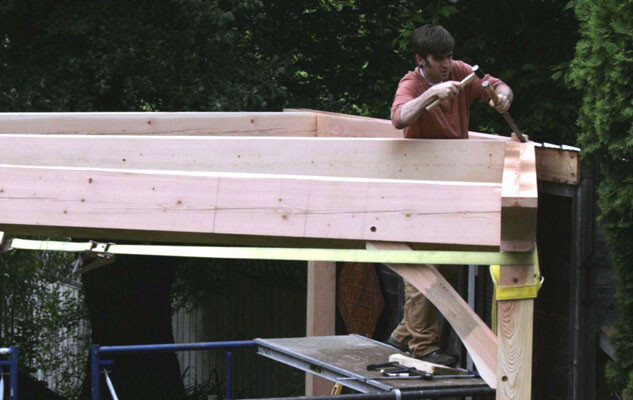 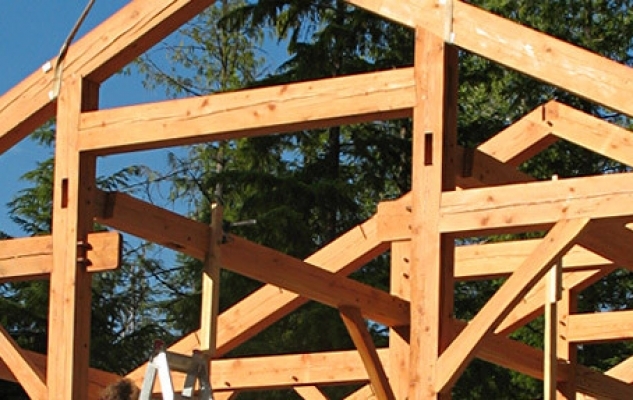 Timber frames can be shipped and assembled anywhere in North America and Overseas. 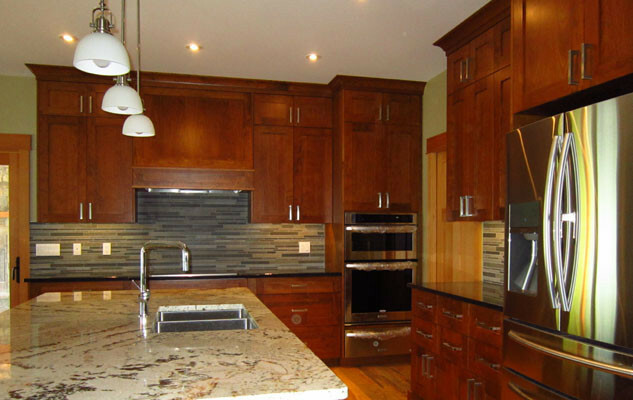 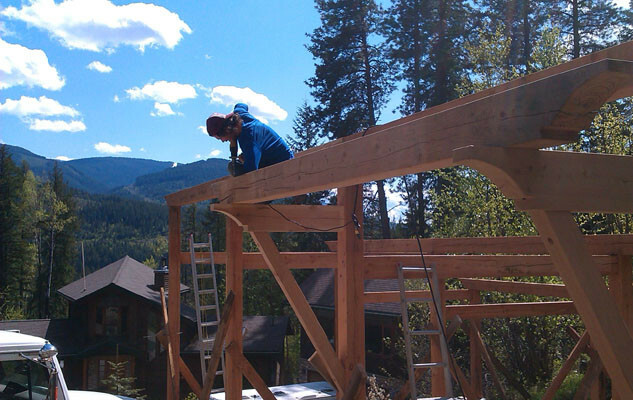 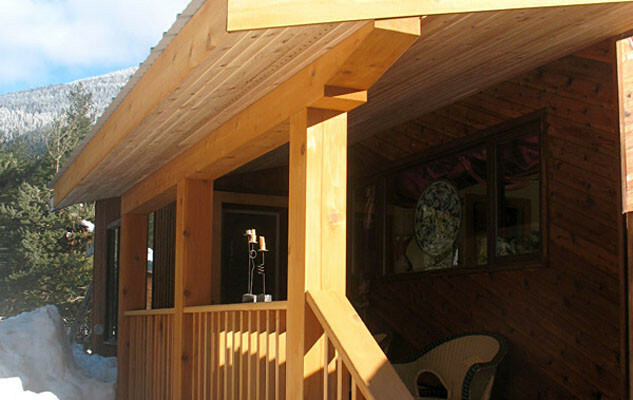 For custom building projects, we serve all of the West Kootenays, BC. 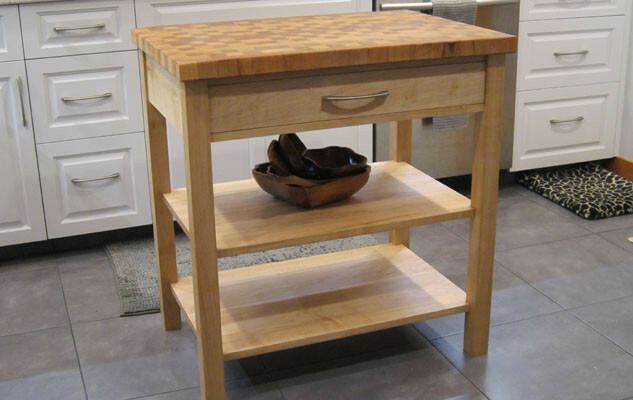 Furniture & woodworking pieces can be shipped internationally. 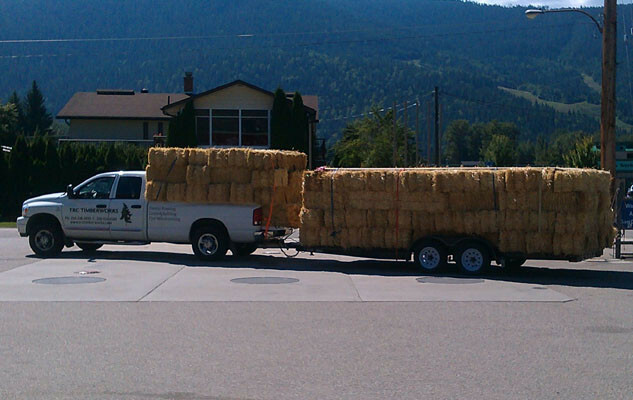 Please contact us by phone at +1 (250) 551-6584 or by email.